Data Alert: Postsecondary attainment increases! 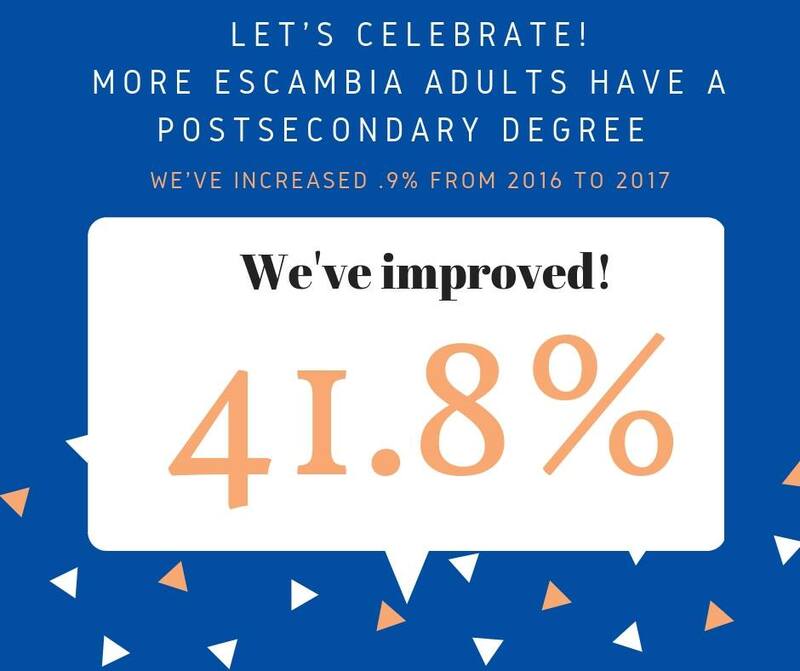 More adults in Escambia County have at least a two-year degree, according to the latest census data. Check out the new Florida College Access Network degree attainment profile for Escambia County.